Step #1: Publish and Promote your book. Step #2: Promote New Book, While Promoting Old Book, And Start A New Book. For the majority of Kindle Publishers.......this is a constant cycle....always on the hunt to find new books to publish. Step #1: Publish A Book. Step #2: Sell The Book. Step #3: Sell Even MORE Of That Book in different ways. Step 2 - With minimal work - turn it into the same book in a different language! And that's it - now you have a completely new book in a completely new market with completely new buyers! Multiply your book sales the easy way! 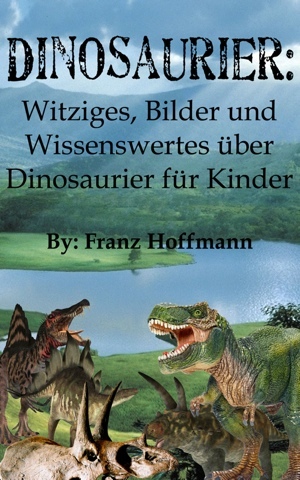 Non-English Speaking People Need Books TOO! 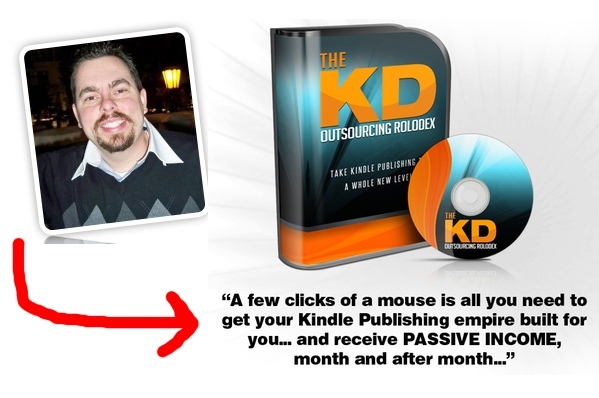 If you aren't sharing content with people ALL OVER THE WORLD than not only are you leaving potentially thousands of dollars per month in Kindle revenue on the table! Think about it......people want to be entertained all around the world. There are also problems to be solved all around the world. The same issues exist everywhere. Imagine being able to potentially double your profits by simply offering your existing content to readers across the globe by TRANSLATING your existing work into their language! And nearly any type of content! Imagine How EASY It Could Be To Start Making NEW Sales In Just Days! We’ve started leveraging the world-wide publishing marketplace. And we are going to show you EXACTLY how you can do this too! Tap into MORE profit by utilizing the HUGE opportunity that exists for international sales... Then you better get ready for some life-changing training! This works with new or old content. We have put together a fantastic product that will take you through the process - from idea conception - in our step-by-step training guide titled: Translation Publishing Treasures! The EXACT types of content you should NOT create for the international markets - Stay far away!! Ways to instantly expand your pen name reputation without much additional work - You'll be shocked how easy this is! Our unique hybrid method of creating foreign books - this is a different strategy that you won't find anywhere....and guess what - it uses a free tool that everyone has access to!! You might just want to jump into foreign markets that have no competition and high demand! 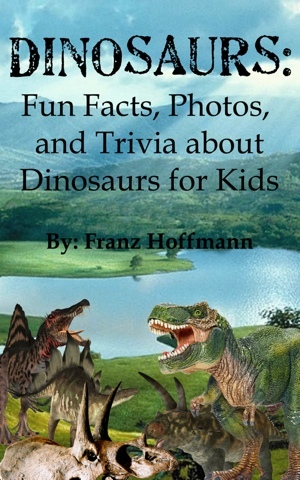 You don't need an English version of a book to get started! We'll show you how you can save a bunch of time just publishing directly into your language of choice! Have you ever heard the saying, "Money loves speed?" The fastest way to increase sales on your Kindle books, is to simply offer them in OTHER LANGUAGES! You see, there may be a whole host of individuals who have heard about, seen, or even potentially tried to buy your books from Kindle... But were DENIED! In other words, if your book hasn't been translated... THEY CAN'T BUY IT! And This Is SUCH An Easy Fix! 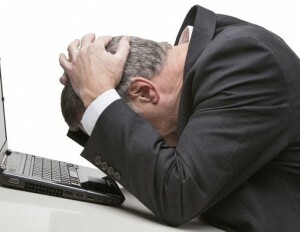 "How do I know if my book has been properly translated?" "How much is it going to cost?" "Are there cheap alternatives to translating my existing content without sacrificing quality?" Show you HOW... and WHERE... to get your book written, translated, proofread and promoted for just pennies on the dollar! Expose EVERYTHING! You get to see the book title, the book cover, the services we used, and even our top secret publishing outsourcer who publishes our book to over 38,000 different retailers in just 48 hours! Getting good images that compliment your content. Which is EXACTLY what you get with the Bonus Chapter we are adding to Translation Publishing Treasures! The exact niche we write in that lets us publish 2,000 word books WITHOUT Kindle giving us the cold shoulder... HINT: It's because we know HOW to use images to make those words count! 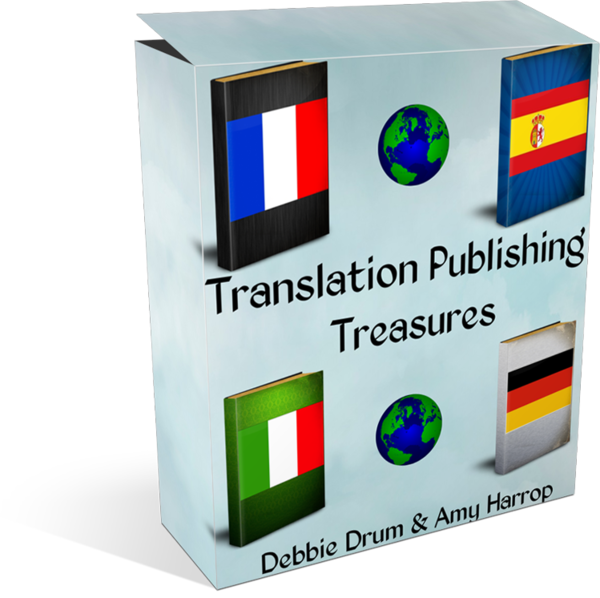 If you have ever found yourself cursing to the computer trying to find the perfect image for your books... then you are going to LOVE this Exclusive Bonus Chapter in Translation Publishing Treasures! Get started right NOW with Translation Publishing Treasures and you'll get full access FOR LIFE! But don't worry - obviously you're not going to spend anything near $114. Since this is the first that this type of training has ever hit the market we have decided to offer this ALL to you for JUST $17! Well, after reaching this point, it seems to me you have three options. • OPTION #1: You can forget you ever saw this page and continue publishing the same traditional way without mixing up your game and increasing your exposure. • OPTION #3: You can click the “BUY NOW” button below, start implementing the tips and techniques in Translation Publishing Treasures and immediately begin experiencing the even more ways to make money with new books and the books you already have! I know you’ll choose the road that’s right for you.